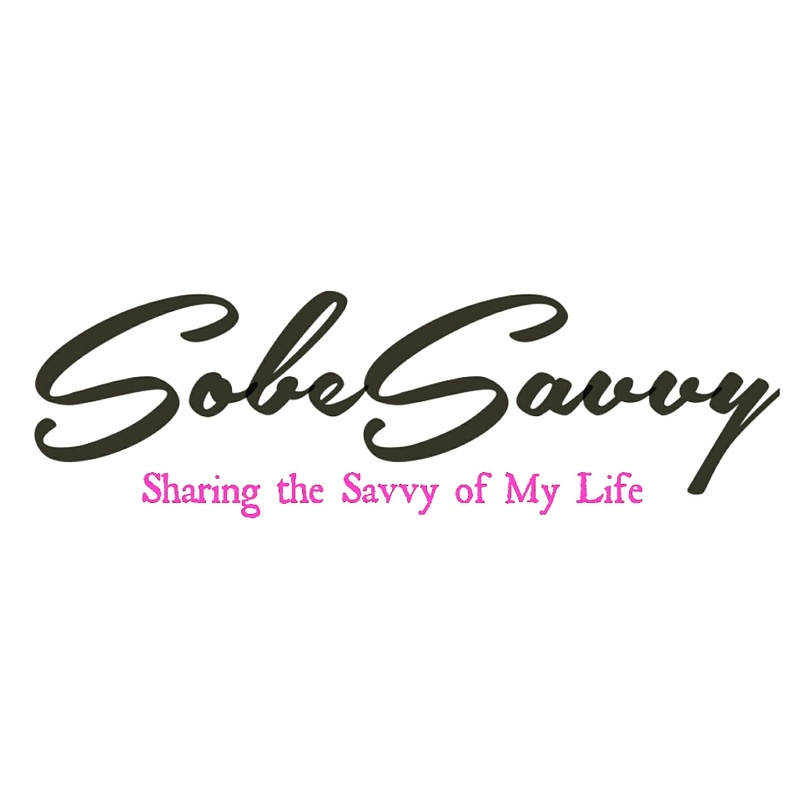 On Saturday​ December 10 , SobeSavvy.com joined other ballet lovers in celebrating the 15th anniversary of Carolina Ballet’s version of The Nutcracker. This family friendly show, performed today at DPAC, is totally unique: it’s the only one that features illusions from world-renowned magician Rick Thomas. We got to experience breathtaking ballet, mind blowing illusions and see our favorite characters levitate, disappear, and reappear! My daughter just had The Nutcracker story read to her at school as well as learned the music in class, so the timing was perfect to introduce her to this holiday classic. Carolina Ballet, under the direction of CEO/Artistic director Robert Weiss, does an outstanding job performing this magical tale of holiday adventure based on a novel by E.T.A. Hoffman. The Nutcracker is one of the most recognizable scores in the ballet repertoire and definitely a performance everyone should see! It begins when young Clara receives a nutcracker from her godfather, a wizardly toymaker named Drosselmeyer. Sneaking downstairs to see the toy after everyone else has gone to bed, she suddenly finds herself caught in the middle of a pitched battle between the toys and an army of mice. After saving the nutcracker with a well-thrown shoe to the Mouse King’s head, Clara and her now-living prince venture into the Land of Snow and the Land of Sweets to celebrate. Throughout their adventures, Tchaikovsky’s dazzling inventiveness propels the dances of nimble flowers and regal fairy queens. The “Waltz of the Snowflakes” floats weightlessly whereas the “Dance of the Sugarplum Fairy” tiptoes to the haunting, music-box chimes of a celesta. A medley of exotic national dances—including a Spanish bolero and Russian Trepak—add to the phantasmagoric celebration before the whole dream ends, as all dreams must. This was my first time taking #outandaboutAva to see Carolina Ballet presents The Nutcracker and to share the moment with her will be a holiday memory that I will never forget! Now I would like to give you the chance to be awed by the magic and choreography of Carolina Ballet and giveaway 2 tickets to see The Nutcracker perform on Friday December 16, 7pm at Raleigh Memorial Auditorium. 1 winner will be randomly selected on December 14th at noon. Enter by leaving a comment below sharing why you want to go! A great idea to kick off Christmas week ..good luck! I think the Nutcracker would be a great way to go into the Christmas Holiday. Also, I have never seen the Nutcracker and I think I would love to enjoy it with a friend or family member. My first time seeing anything Nutcracker related other than commercials was a few weeks ago when I had the opp to see the Hip Hop Nutcracker. I’ve listened to it, played some of the classical pieces, and have even owned some of the figurine’s, but never fully took the time to watch it. I think seeing it in the theater would be an awesome experience. I would love to go and take my bestie for her birthday. Congratulations, you have been randomly selected to win a pair of tickets. Details will be emailed to you shortly. Thanks for entering! What a great experience for you and your daughter! Wish I could enter the giveaway but I’m working on Saturday. I hope whoever wins enjoys it!